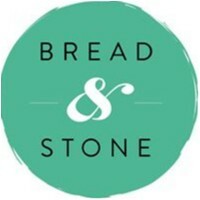 Bread & Stone joined our Mission to help provide access to “Clean Water for All by 2030”. This Mission was initiated by the United Nations. A big thank you to Bread & Stone’s team and customers for joining this extremely important mission on 19 March 2018. We pride ourselves on bringing Cronulla a well priced brekky & lunch option with an emphasis on fresh, local produce, house made everything we can, and taking the boredom out of eating at the same place all the time. We have our regular delicious options of course, but then each day we will tantalise your taste buds with new and exciting choices, taking advantage of local, seasonal produce.